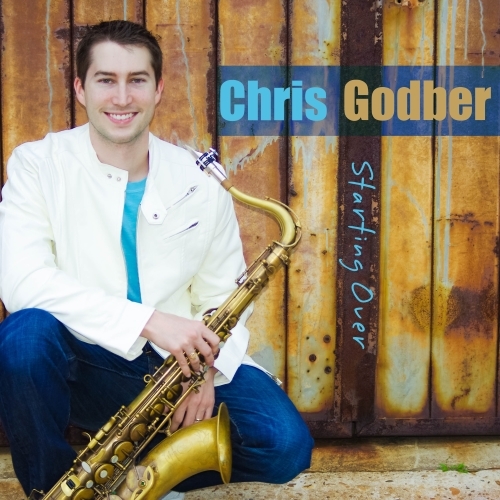 Chris Godber has always known to whom he should give all the honor and thanks: his Lord and savior, Jesus Christ. He has so much to be thankful for, including his Christmas album that was years in the making, “Where Are You CHRISTmas.” And he poses this question to anyone who needs to be reminded that Jesus is the reason for the season. Chris calls this project a “labor of love” and acknowledges that he did it for his fans. It is their support and the help of some very talented musicians that make it all possible. “Where Are You CHRISTmas” comes just in time for the holiday season and is a collection of songs we all know and love. “What Child Is This” and “I’ll Be Home For Christmas” have been glazed with a contemporary smooth jazz sound. “I Love Christmas” features guitarist Lowell Hopper and is pleasantly playful and engaging. Godber’s covers of “Let It Snow,” “Angels We Have Heard On High,” and “The First Noel” are traditional yet very jazzy. Dony Adair lends his smooth vocals to a soulful rendition of “The Christmas Song,” and the title song, “Where Are You CHRISTmas” is reminiscent of the perfect lullaby for the holiday season. “Mary Did You Know” is beautiful and soul-stirring with just the right fusion of Chris on Saxophone and Lowell on guitar. The final song on the album is “Feliz Navidad.” It features Sam Hankins on trumpet and has a Latin jazz big band sound to it. Bring Chris home for the holidays. 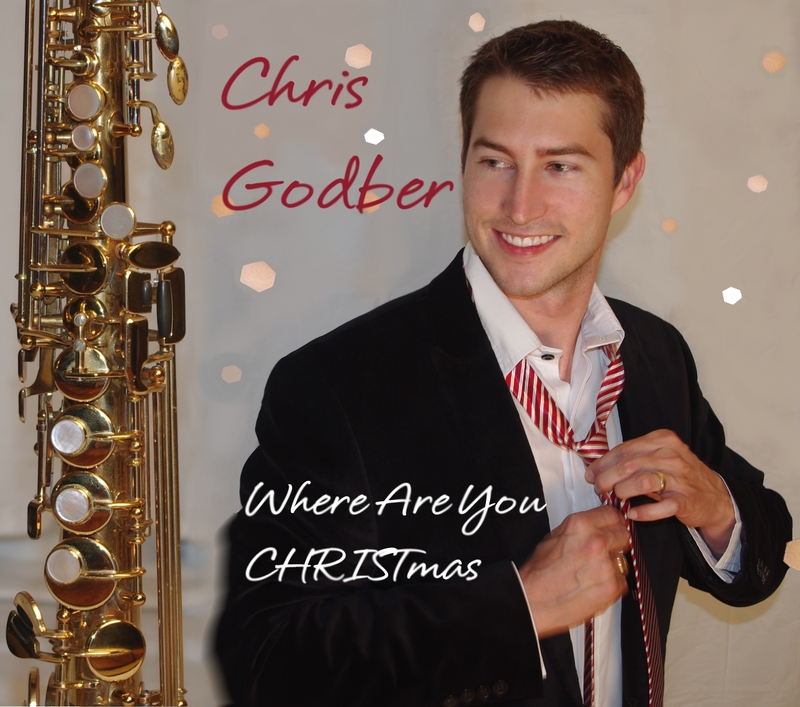 You can order your copy at www.chrisgodber.com/christmas. You can also like Chris on Facebook at https://www.facebook.com/chrisgodbermusic.